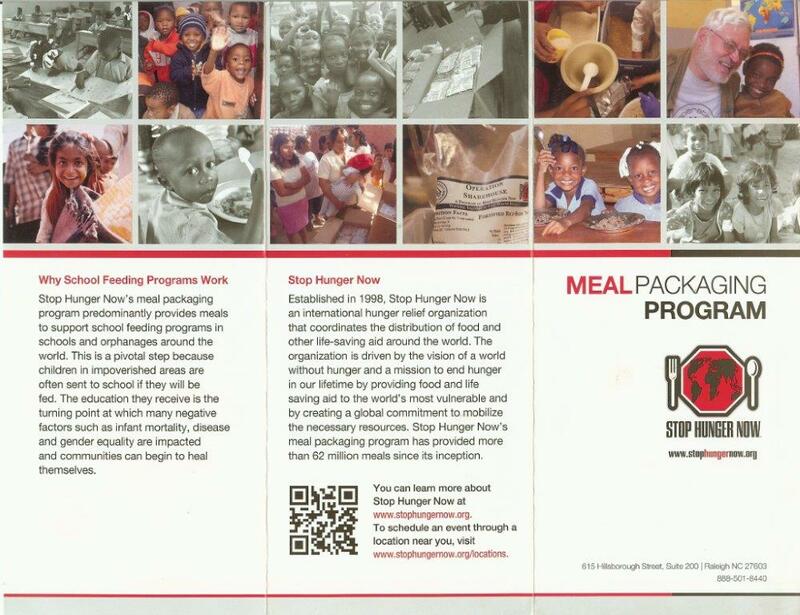 We mission to help the children of God fulfill a condition prescribed by our Savior and Redeemer. There are many of God’s children that need a helping hand. If your UMMen’s group is looking for a mission project to help support your men’s ministry, please consider the ones below. 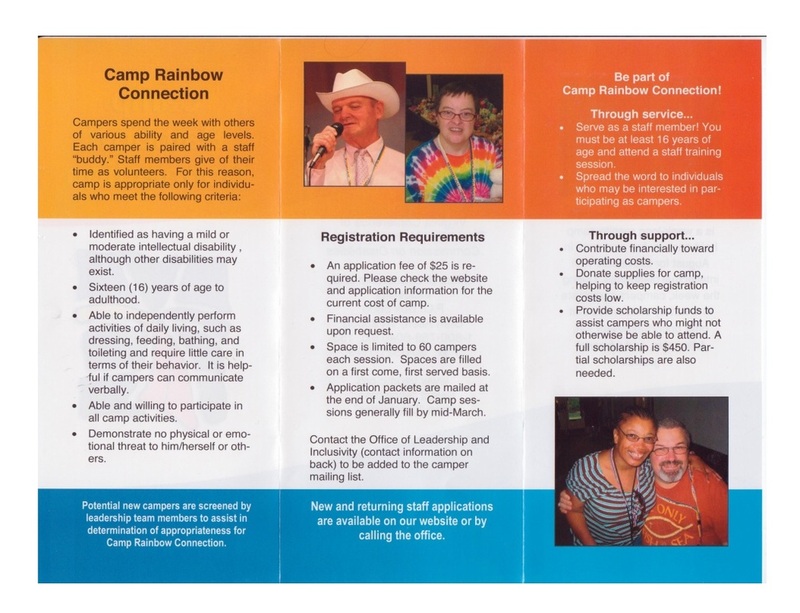 CLICK HERE to view and copy a larger PDF copy of the Camp Rainbow brochure above. 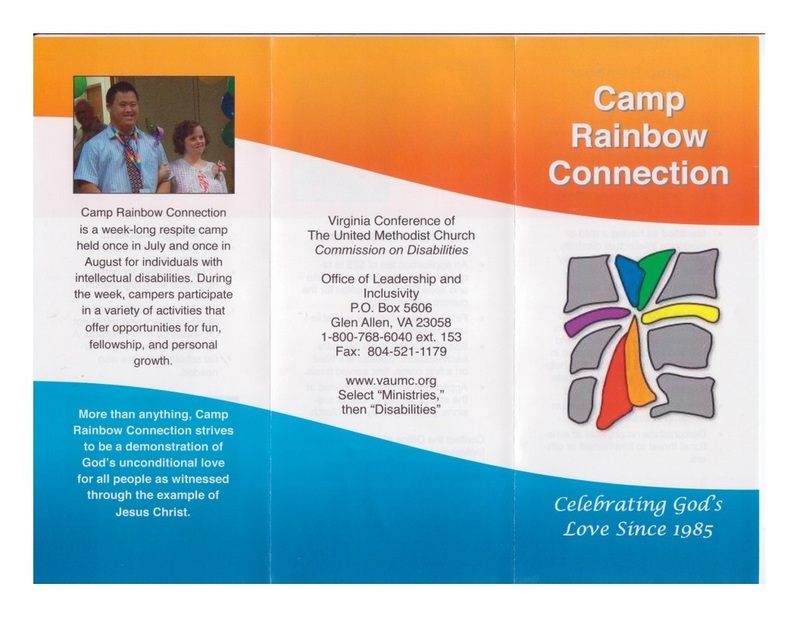 CLICK HERE﻿ to view a PDF copy of 2013 Camp Rainbow Connection Highlights. The Camp Rainbow Foundation provides free camping experiences to children undergoing treatment for, and survivors of, cancer and blood-related diseases and disorders. We provide a recreational and nurturing environment for campers and their families, where the children can create positive memories, build self-esteem, make new friends and are relieved of the everyday stresses caused by their illness. 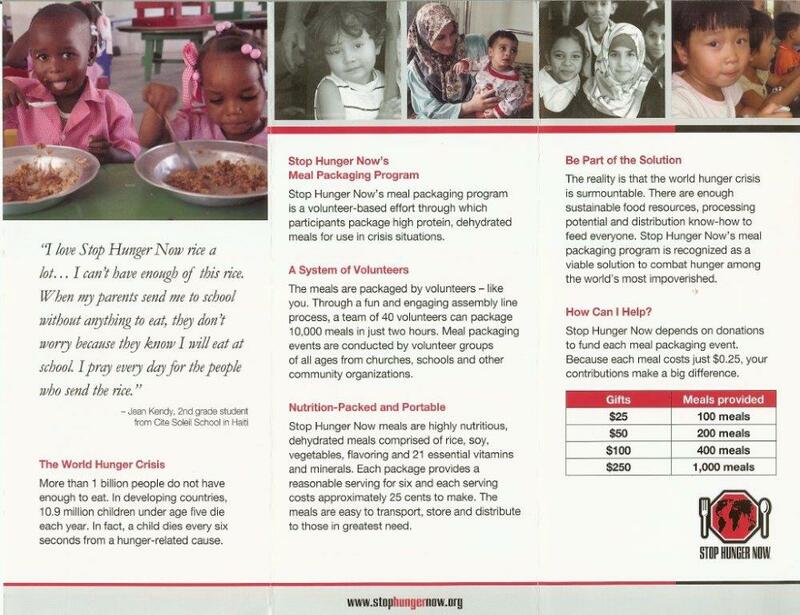 To end hunger in our lifetime by providing food and life-saving aid to the world's most vulnerable and by creating a global commitment to mobilize the necessary resources.